Thank you so much for your grace and kindness this week as I was a day ahead on the social media postings on several occasions. My kiddos had their last day of school today and I’m so happy that this school year has come to a close! We’ve managed 5 daily schedules and 4 different school buildings this year so this mama is tired and ready for summer! I’m very grateful for this month of Scripture reading! 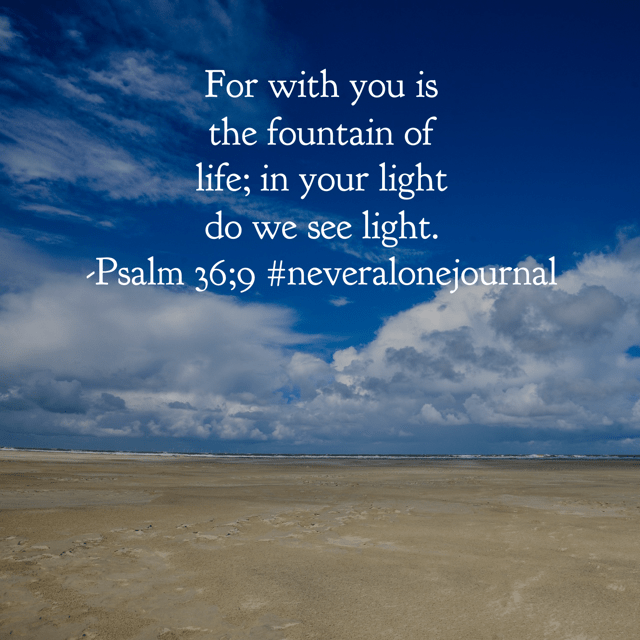 I can’t describe the blessing it has been for me in my quiet time and the journaling is just what I have needed. I hope that it’s the same for you too. 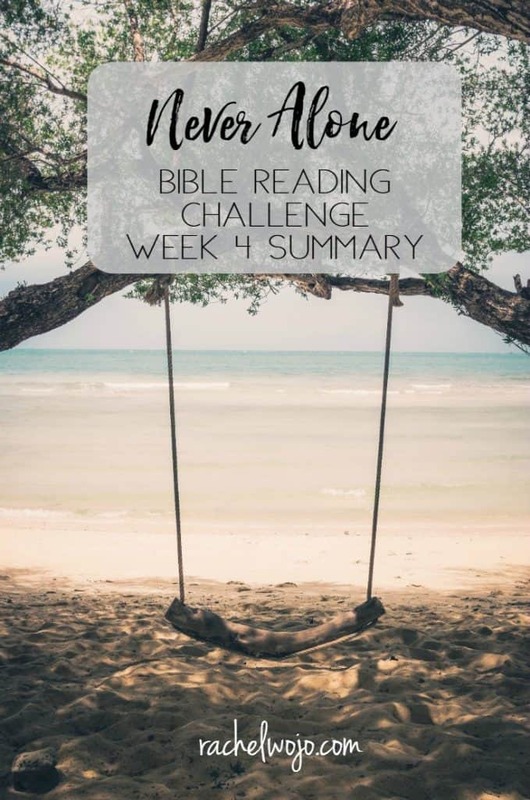 Let’s check out the Never Alone Bible reading challenge week 4 summary. 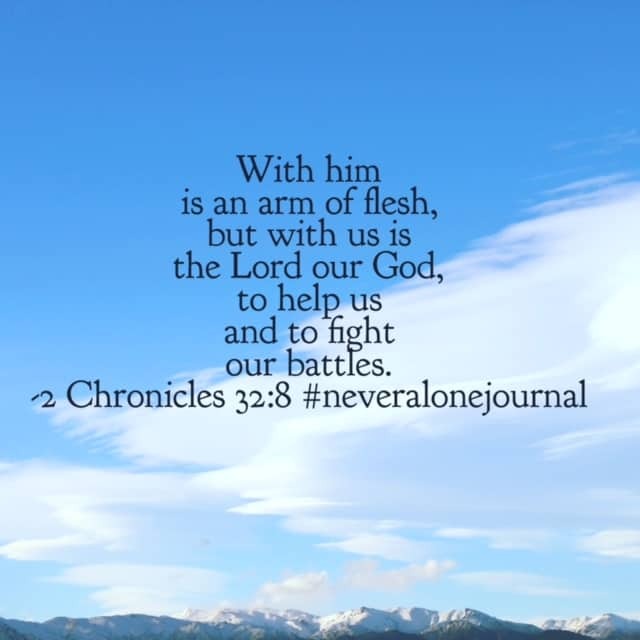 In today’s #neveralonejournal #biblereadingplan , Elisha prayed for his servant to see the angels of God surrounding them, ready to fight the battle. When I’m overcome with life obstacles, I often ask God to help me see the situation as he sees it, not with my own limitations. 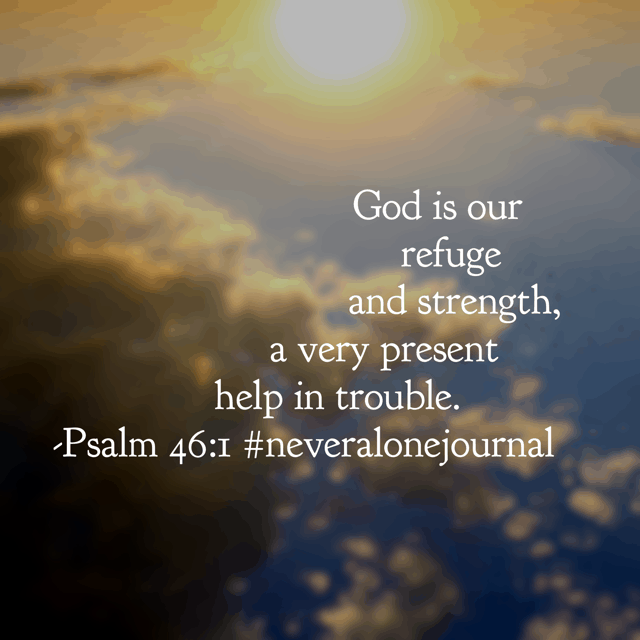 Psalm 34:7 “The angel of the LORD encamps around those who fear him, and delivers them.” So much to think about from today’s #biblereading ! Over and over, the words of promise were repeated to the children of Israel. 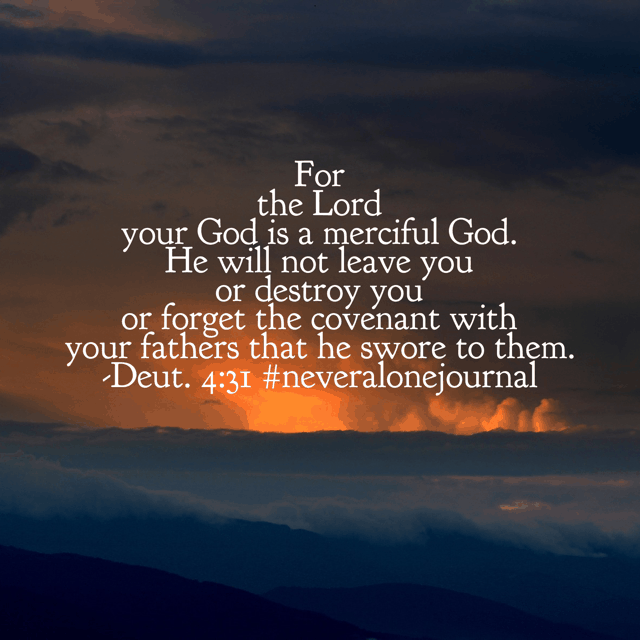 The Lord will be with you. 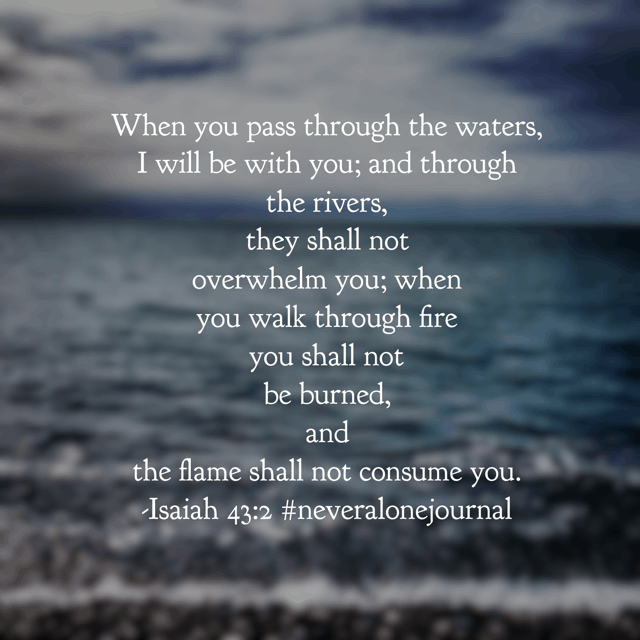 He will never leave you. He is still with us today and his promises have never failed. 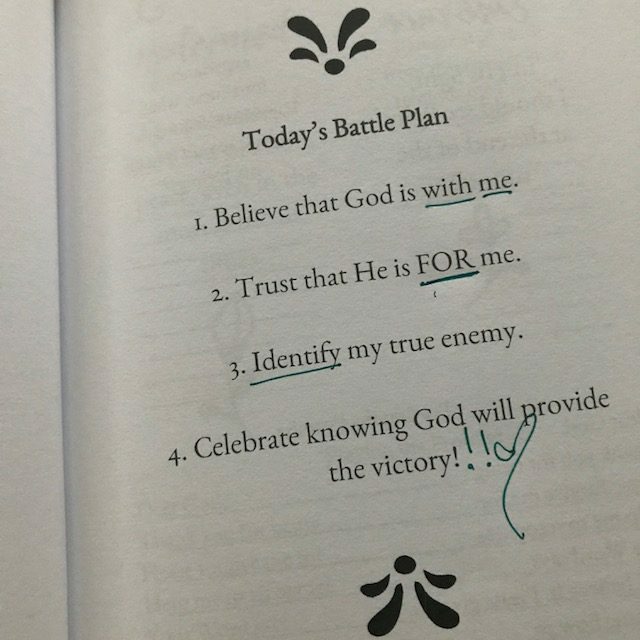 Make it a fantastic Friday knowing that your God goes before you and is with you! 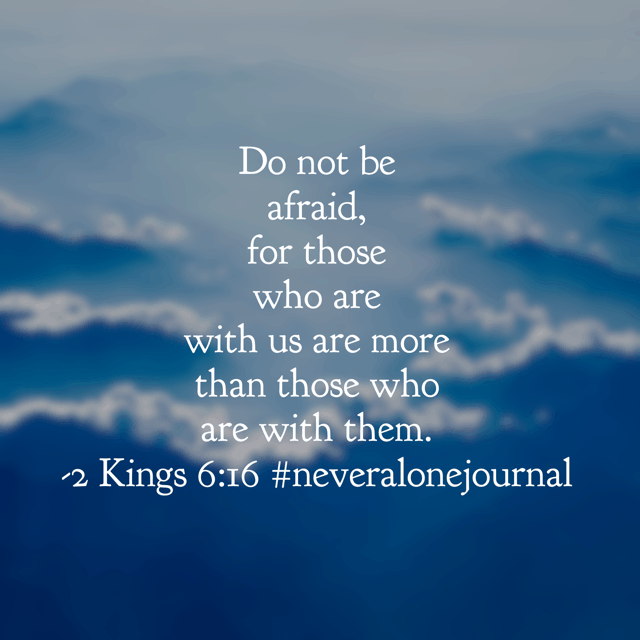 #neveralonejournal #biblereadingplan #biblereading PS: I was ahead a day yesterday so this verse belongs with yesterday’s scheduled reading. 😀 I promise I will get my act together. It’s the kids last day of school today. So thankful! Solomon declares that not one word did the Lord fail to keep; he was wth them every step of the journey. 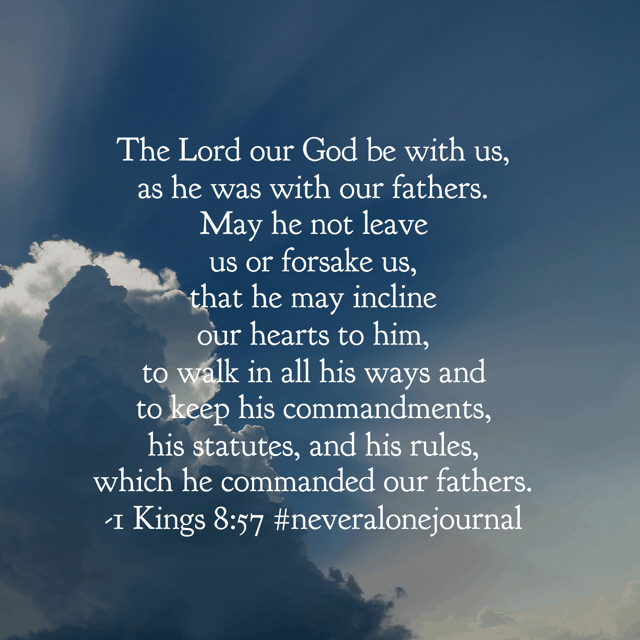 I love the words of Solomon in today’s #neveralonejournal #biblereadingplan . Oh Jesus, may I do exactly this- incline my heart to you and help me walk in your way on this Thursday and every day.